Both Domestic and Imported from Mexico and Turkey, we sell Durham Semolina pasta in all shapes and sizes. Available in bulk and retail. 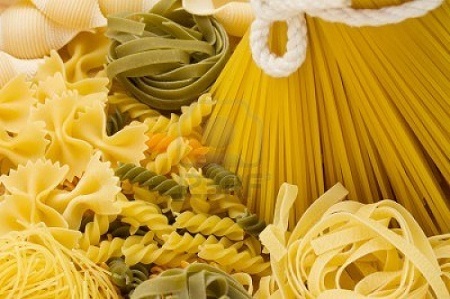 Egg Noodles and specialty pastas are also available, please call for more information about your specific needs. 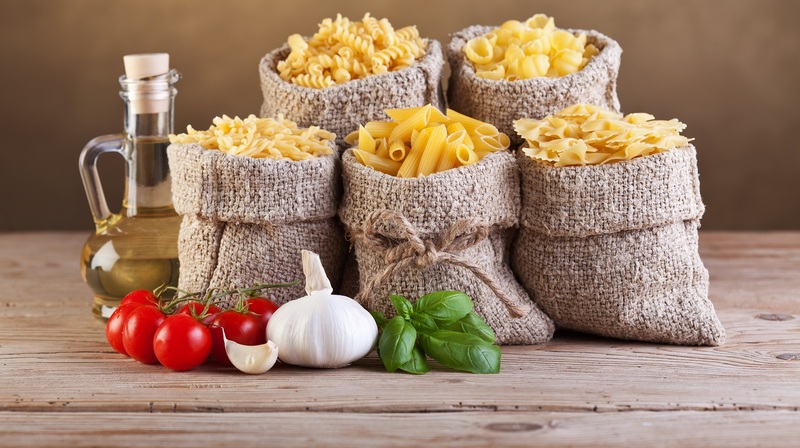 Pasta is available in 1 20 lb, 20 1 lb and 10 2 lb.